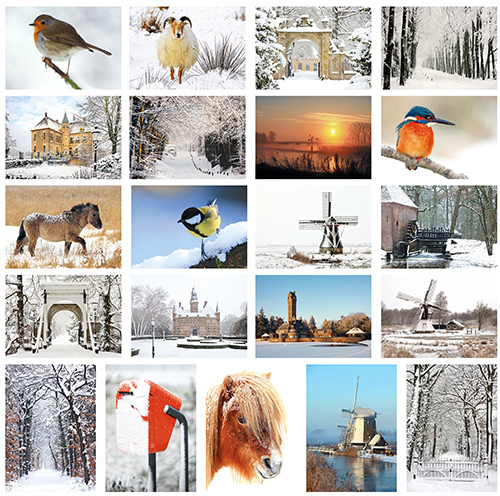 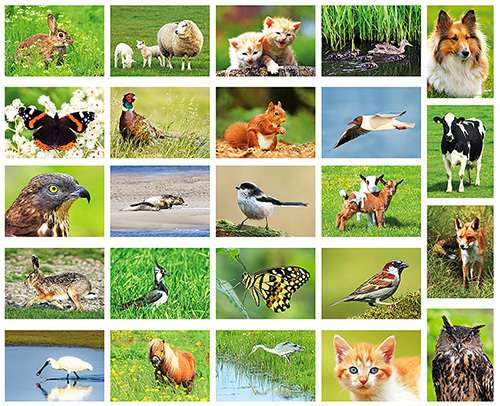 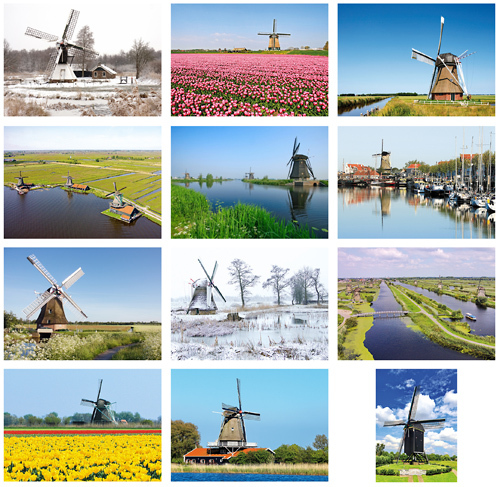 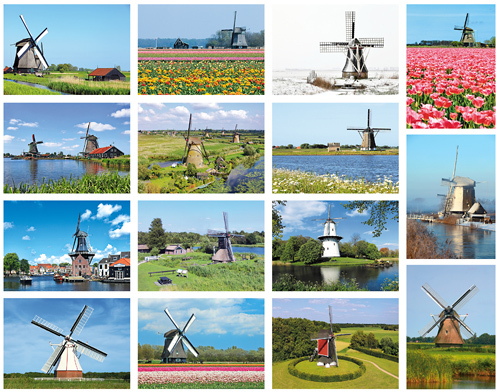 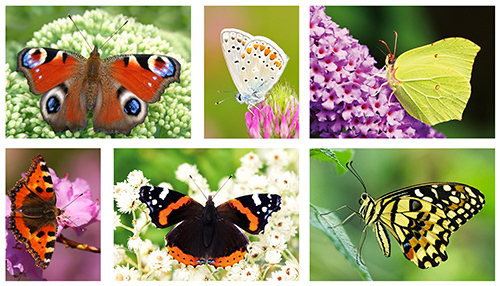 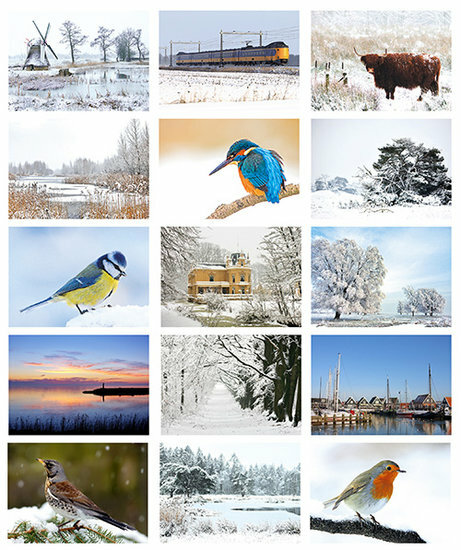 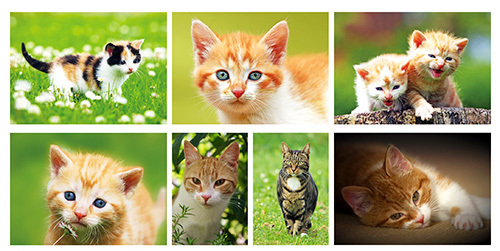 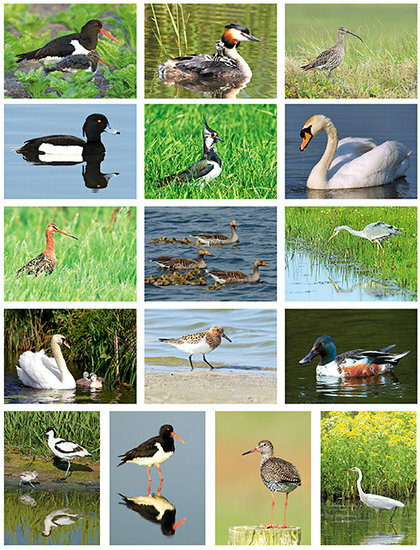 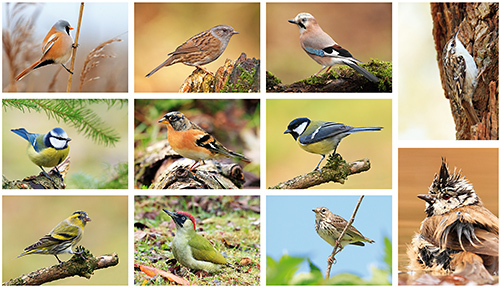 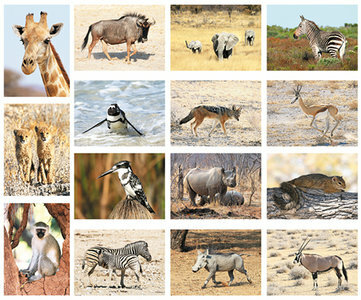 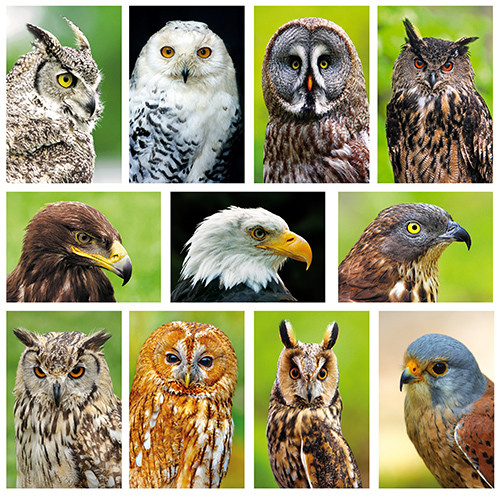 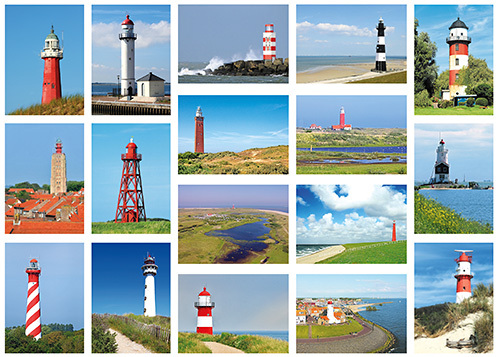 On this page you find postcardsets with all kind of themes, like a postcard set with forest birds, trains, sunrise, lighthouses, cats, mailboxes, butterflies, winter, flowers, African animals, castles, mills, animals and many more. 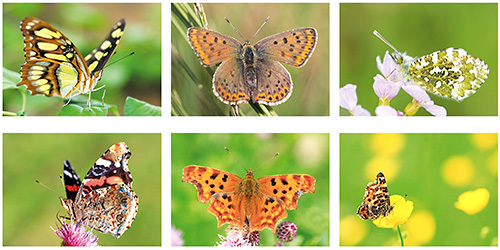 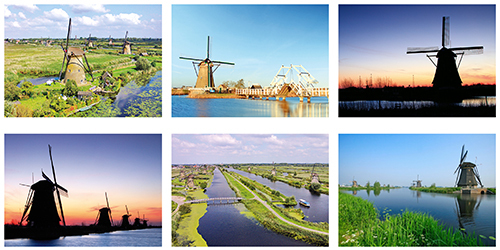 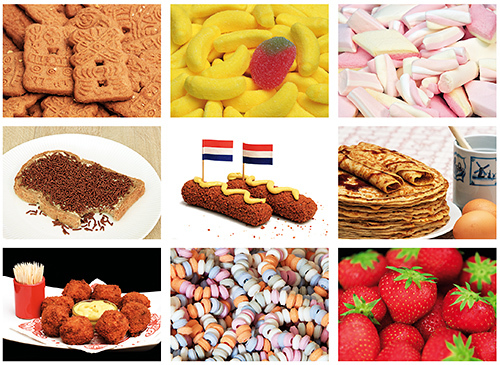 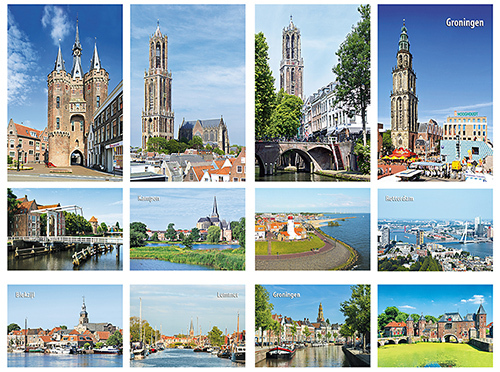 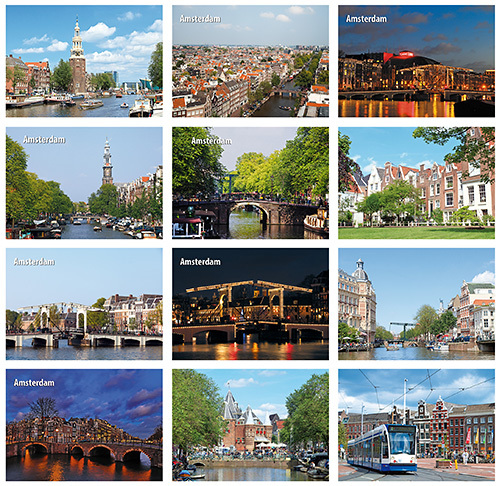 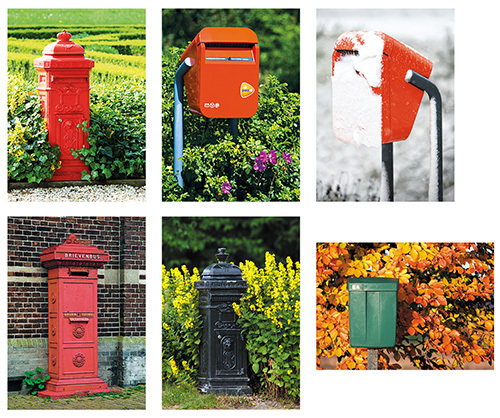 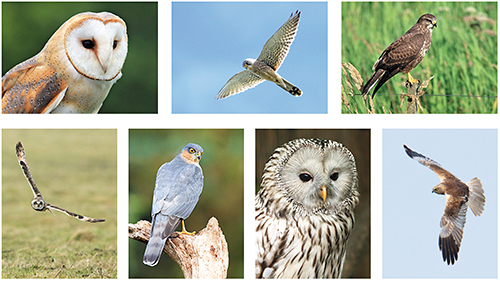 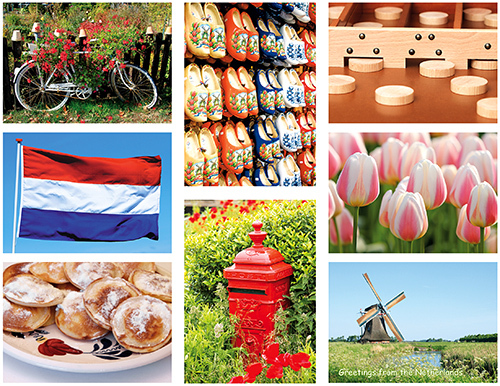 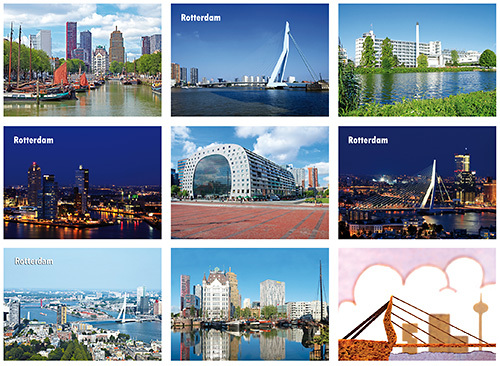 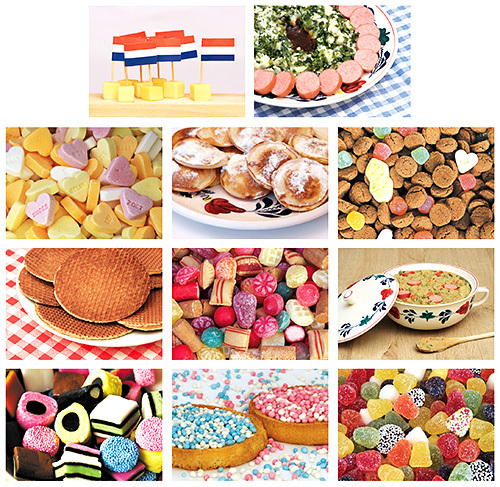 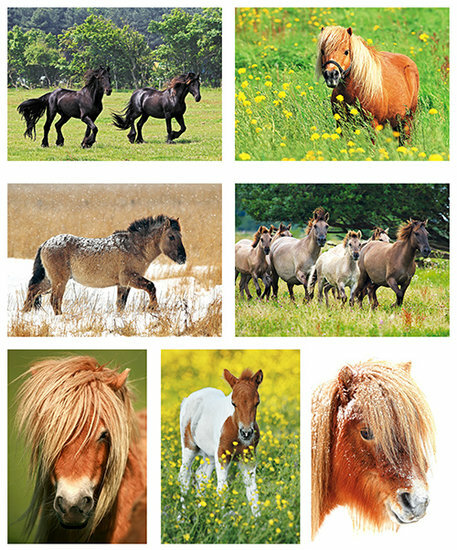 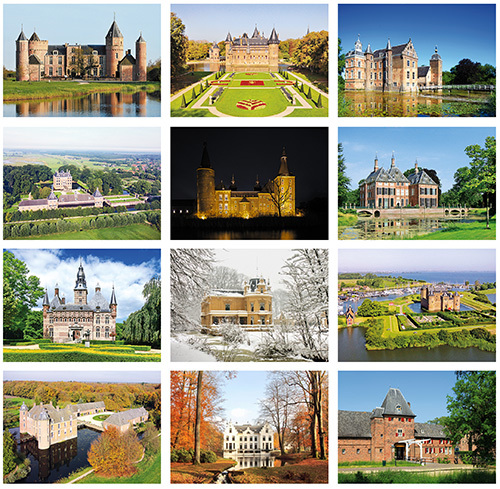 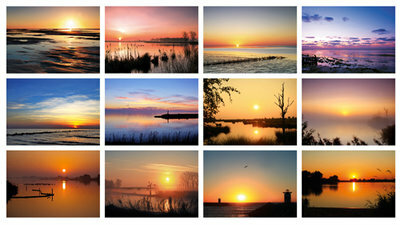 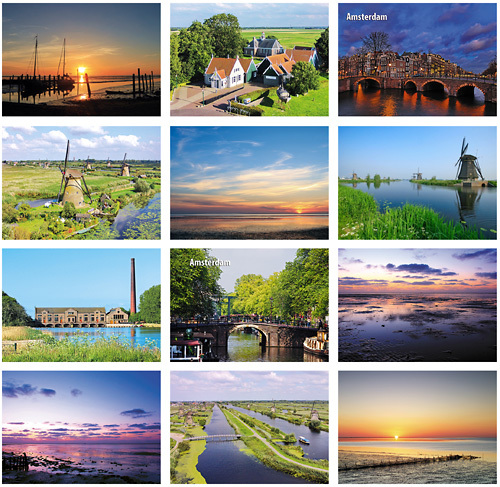 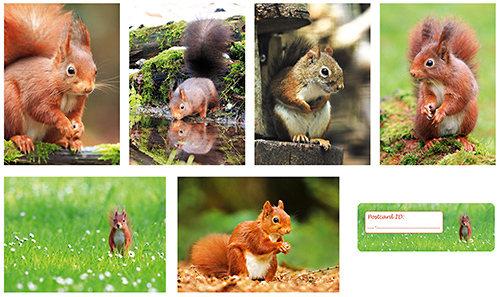 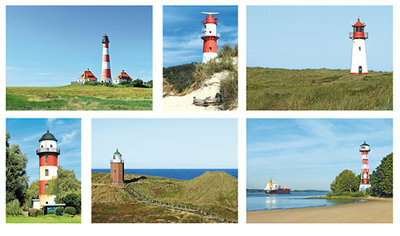 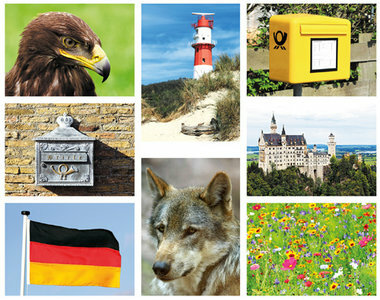 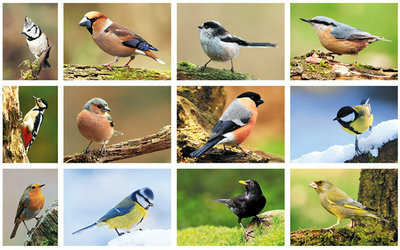 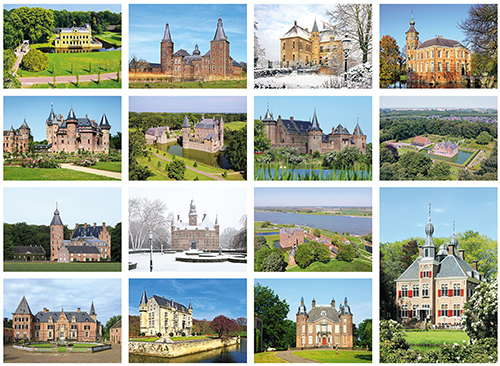 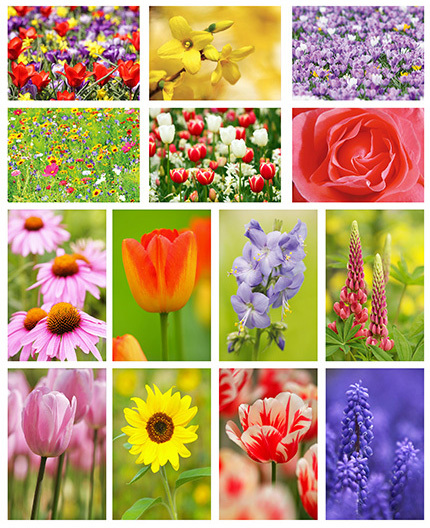 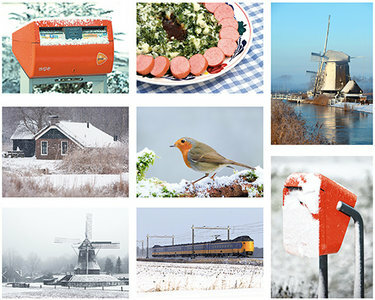 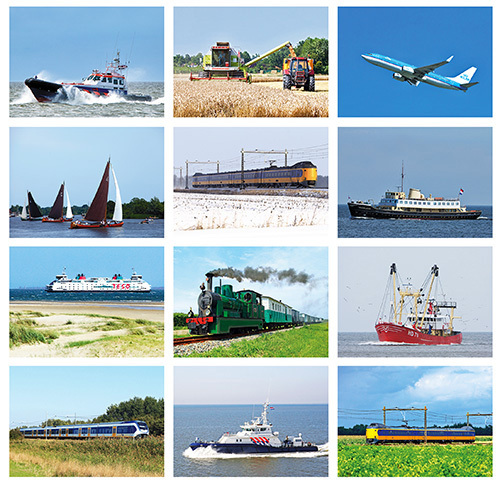 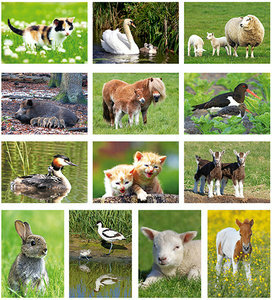 Order the most beautiful postcard sets for birthday or Postcrossing! 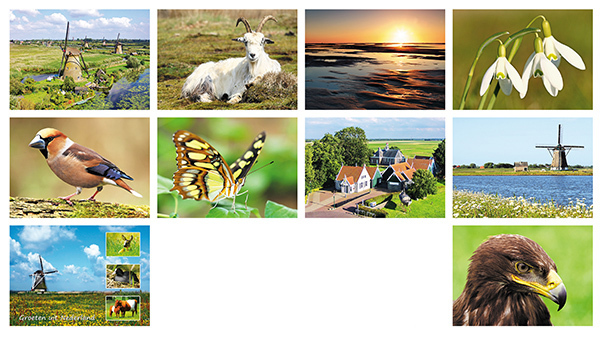 Click on the image for more info.